Did you know that by now – three weeks into the New Year – many people have already given up on their New Year’s Resolutions? It is a sad statistic, but most people set lofty, unattainable resolutions that almost set themselves up for failure. 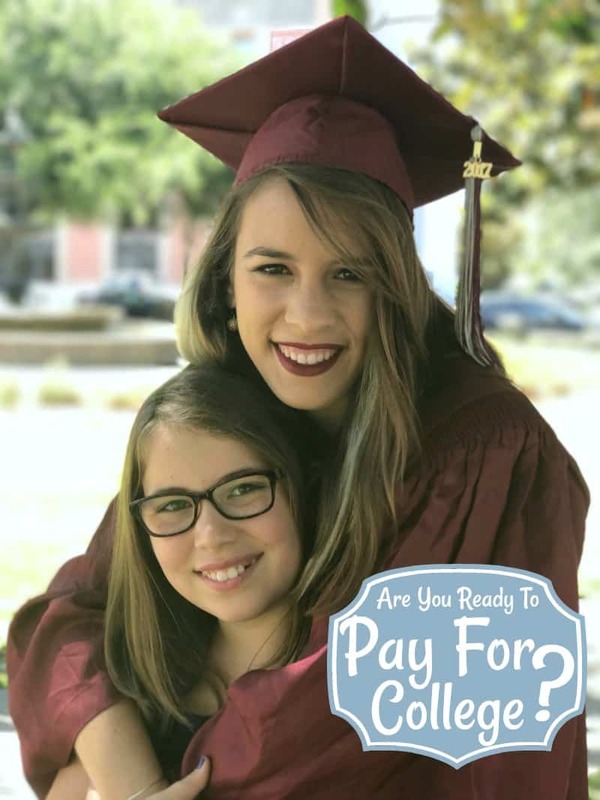 Here is one resolution you can set and keep – securing your child a student-debt-free future with a My Florida Prepaid Scholarship. Student loan debt has reached $1 trillion of debt among Americans. One. TRILLION. That is unfathomable. I can only imagine the amount of stress that causes. You can start today to help your child not join in that statistic with a My Florida Prepaid College Plan. 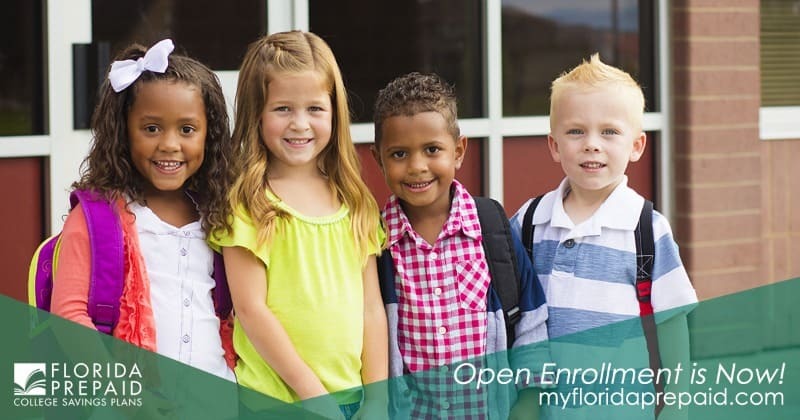 Open Enrollment is happening right now, and you can even save $25 on your application fee using the promo code MOMMY19. It only takes about 15 minutes to complete the application and get your child started with a debt-free future. 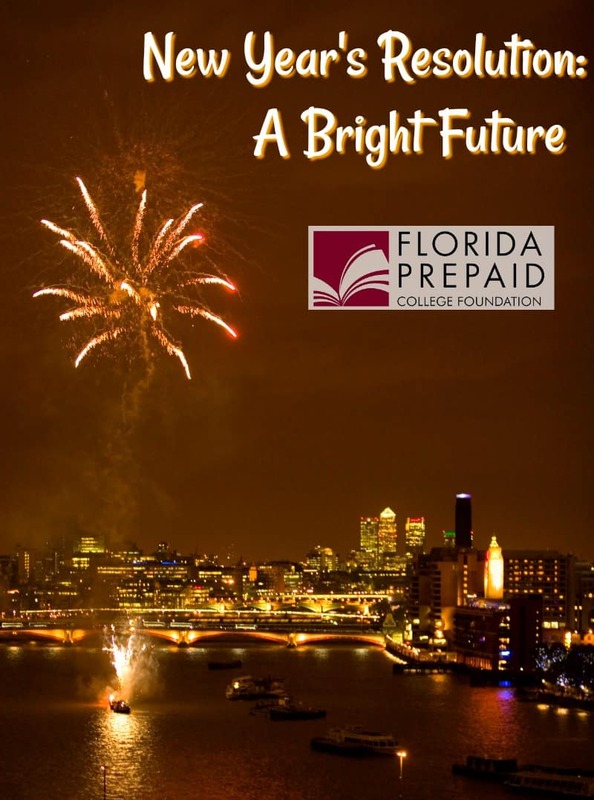 Our oldest daughter is currently in her second semester of college, and I can not tell you how much I wish I had known about My Florida Prepaid when she was younger. Mike and I are working hard to do what we can to help her, but even so, she is looking at tens of thousands of dollars in student loans by the time she finishes the schooling for her chosen profession. It breaks my heart to think of her heading off into her future with that kind of debt. While we can not change the past with her, it has made us realize how important it is to be prepared for our youngest daughter’s future. My Florida Prepaid offers flexible options for anyone. There are six plans to choose from – starting for as little as $46.61 a month for a newborn! We spend more than that when the four of us eat dinner out! There is even the Florida 529 plan which lets you choose how much and how often you contribute. More than 450,000 students have gone to college using Prepaid Plan benefits since it began in 1988. I am happy to know one of mine will be joining that statistic in a few years. Check out MyFloridaPrepaid today and stick with your New Year’s Resolution of a great future. Use the promo code Mom1718 to save $25 off your application fee. Don’t wait! Open Enrollment ends February 28th!